Wolfkop Weekender host a slew of events in and around Cape Town and in doing so have figured out how to utilize the area's strongest attributes. 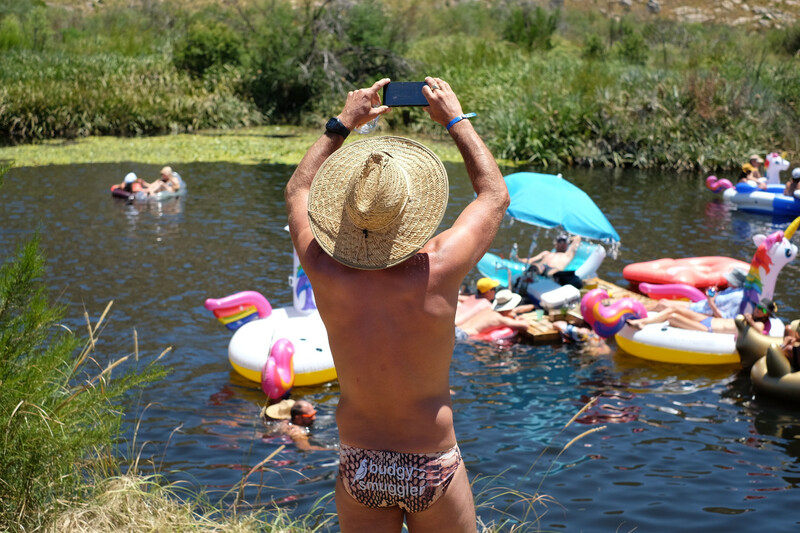 Their bi-annual Lilo River Flow offering is a gathering that leverages the city's gorgeous surroundings, that when sunny just works too nicely. The Flow is takes place at the Wolfkop camping grounds, nestled three hours north of South Africa's Mother City in the Citrusdal valley. The camp site is a healthy dose of nature. 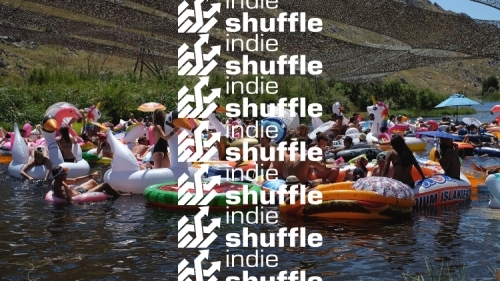 To some extent, 'music festival' and 'camping with music' are interchangeable. If you're a fan of pool parties, this is the outdoorsy kind that escapes takes you far away from the city sounds. Say you were visiting from overseas for a short period and wanted to make the most of your South African experience, consider the Lilo River Flow a tonic. Although it takes place in the opposite direction to the country's famous Garden Route, the drive does an above adequate job of portraying the visually staggering landscapes found throughout the Western Cape. Plus, you'll be camping next to a mirage-like gash of water at the base of a hill formed from oddly shaped rock jutting from the ground. It's a shroom trip to remember. Accompanying all this, and arguably the reason for attending Wolfkop, is the festival's bohemian dance floor, which lines the valley's river banks and plays host to a painstakingly curated line-up. As it goes with stages, the roles for performers are different in both the day and night. This years event was punctuated for me by Friday night's Lemonella and Thor Rixon, whose ensemble of musicians blended his bouncy brand of techno with the raw feeling you can only get from live performances. The daytime features a whole range of music, which would take it's own post to properly dissect. 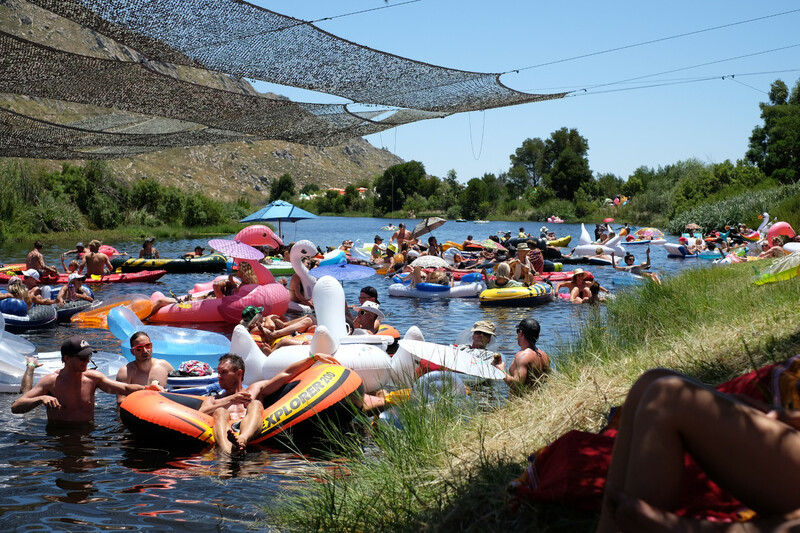 The Wolfkop crew are responsible for, on top of the Lilo River Flow, the Cooked Sister, the Power Flower Picnic, a stage at Bazique, and New Years Eve's Alcazar. For upcoming dates check out their Facebook or Twitter.